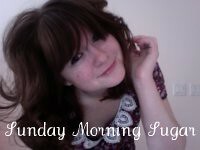 Do you like what you're reading? 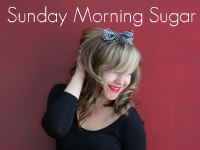 Do you have an overwhelming desire to tell the world about Sunday Morning Sugar? 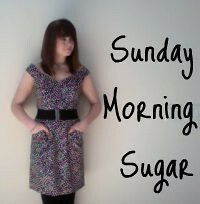 You're in luck :). 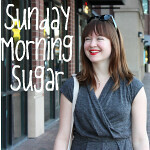 Snag one of these buttons for your blog or website and help support Sunday Morning Sugar. I greatly appreciate it!